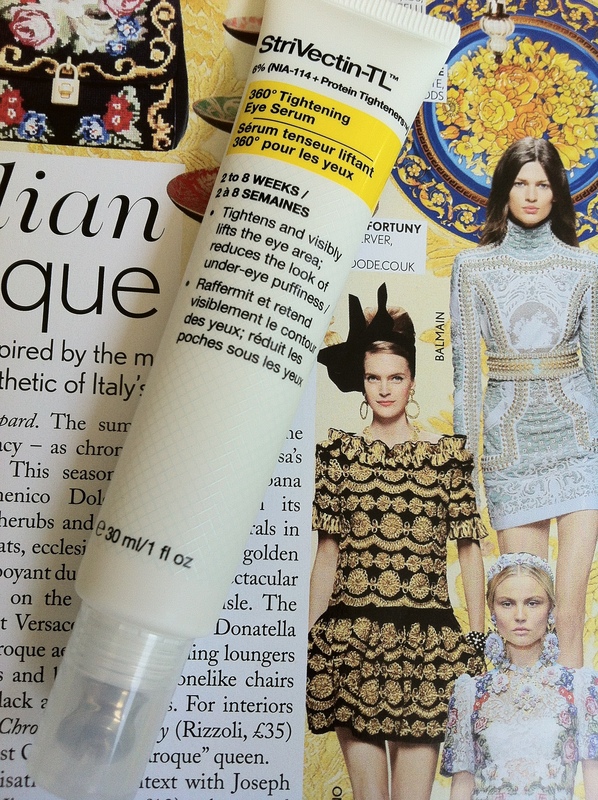 An awesome eye serum that hubs cannot do without. He has eyes that are puffy and swollen on most days. And he calls this serum a lifesaver. 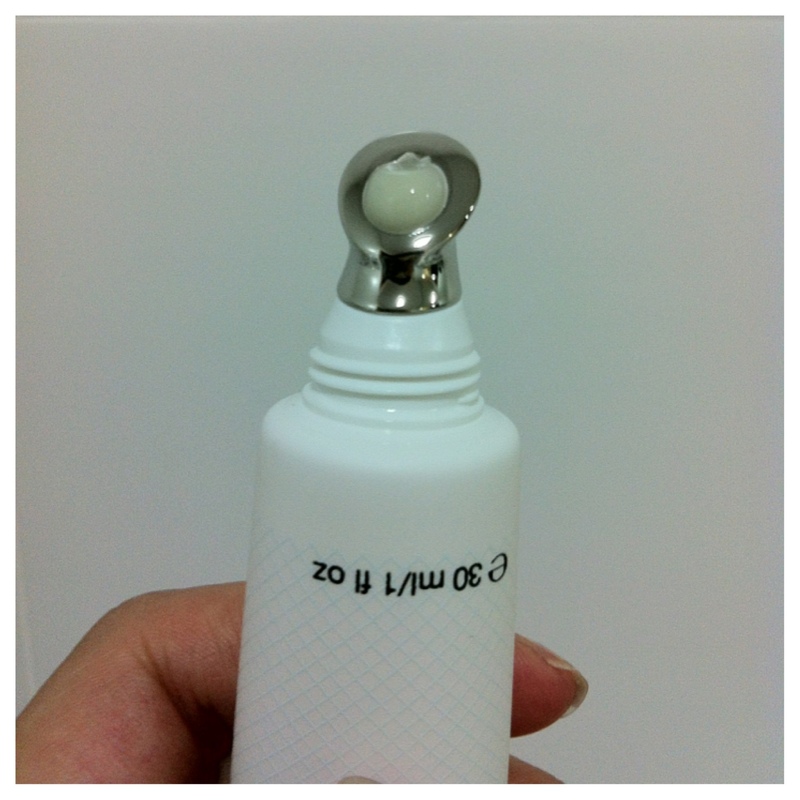 It comes with a metal applicator which helps to cool and de-puff the undereyes. The formula also contains a sugar film that immediately tightens skin. And the results are immediate and visible. Fine lines are also softened. It does sting the skin a little when applied the first few times, probably due to the active ingredients. But my skin got used to it after the first few times. This product is available at Escentials Tangs Orchard and Paragon.